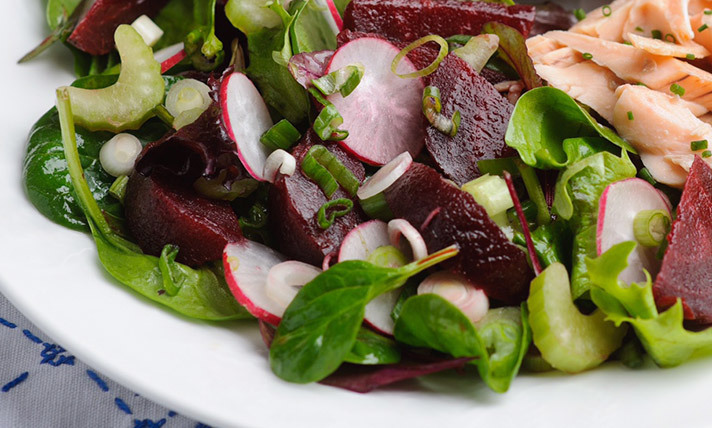 Delicious, healthy, easy and a great variety.  All these characteristics in combination with beets in all shapes, sizes and preparations have formed BEETZ. 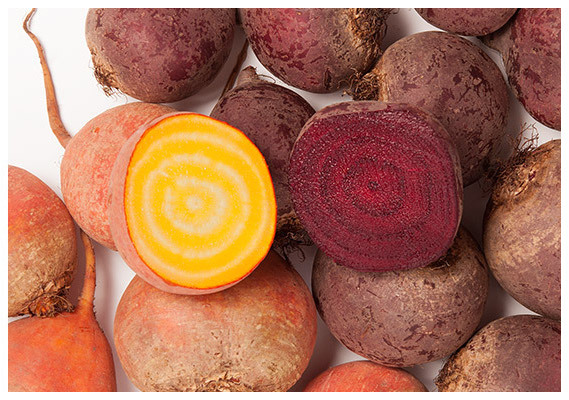 A refreshing look at the category approach for this unique root crop, without losing the origin and tradition that founded this great vegetable. 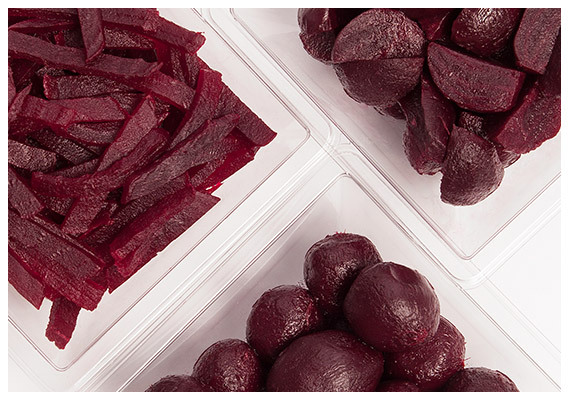 A good end product starts with sourcing the right raw material. 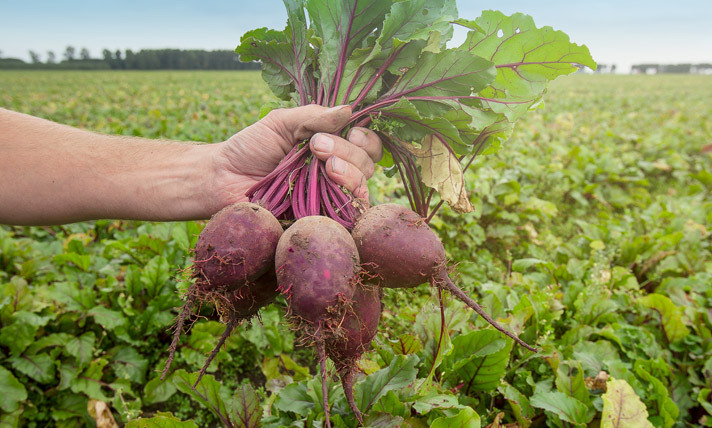 Growing our own crop forms the basis for all further product development. 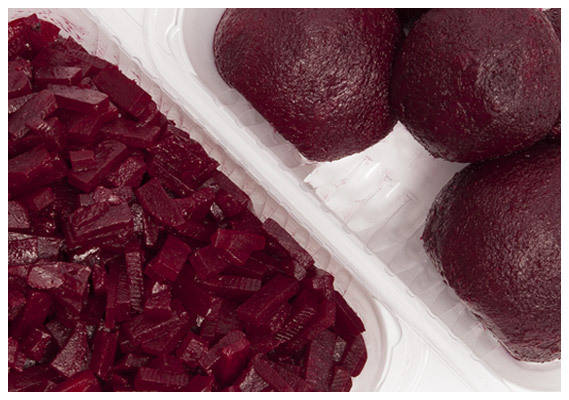 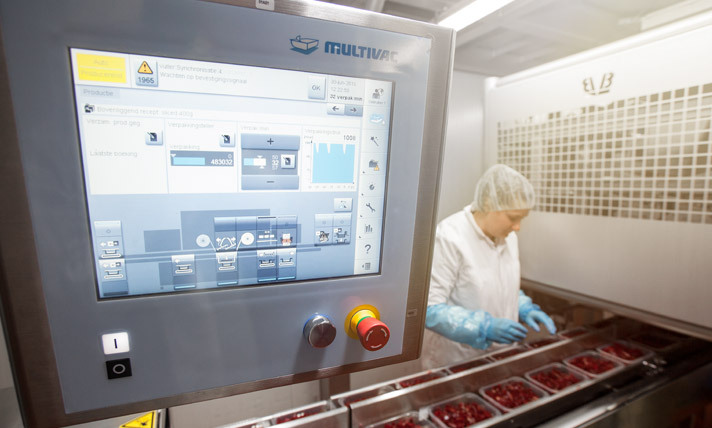 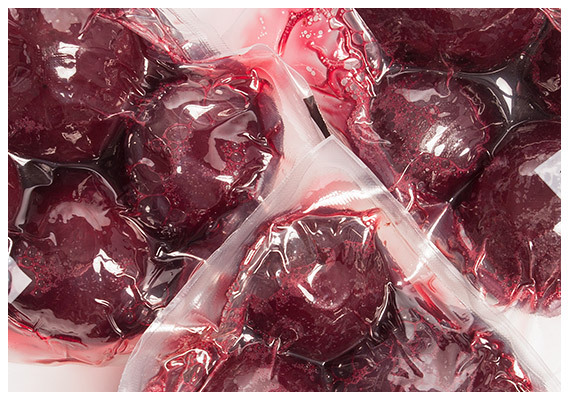 To make beets more attractive and easier to use, we can process beetroot into various convenience products without losing its unique characteristics.